The security forces failed to provide any legal justification for Thursday’s raid, and there is no word yet as to why the passport was taken. 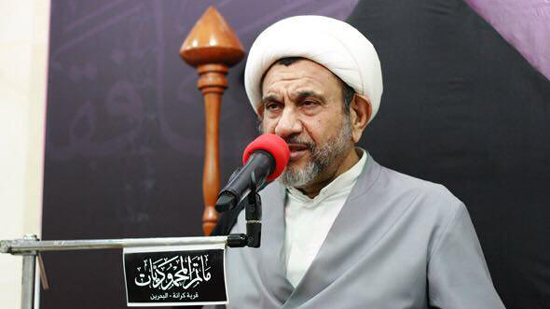 Manama’s security forces stormed the home of jailed Bahraini Shiite cleric Sheikh Mohamed Saleh Al-Qashami and confiscated his son’s passport. Sheikh Al-Qashami, his son Abu al-Fadl and his daughter Amira are all part of a ‘mass trial’, which has been dragging on since last August. The three were arrested on February 9, 2017, and accused of aiding “fugitives”.